Like to fidget but not fond of “spinning”? Try these Fidget toy alternatives! Spinners may be all-the-rage right now, (and there are some really cool ones!) but they are also causing quite a stir. While there are some suggested benefits to anxiety/ADD/ADHD etc., these toys can be loud and distracting to others. Students love them but most teachers ban spinners from the classroom because of the noise and diverted attention the toys cause. There are alternatives that allow the benefits of fidget toys without the noise and distraction. They are more discreet and many of them are silent when used. 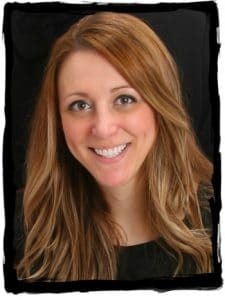 If you think your child (or you!) 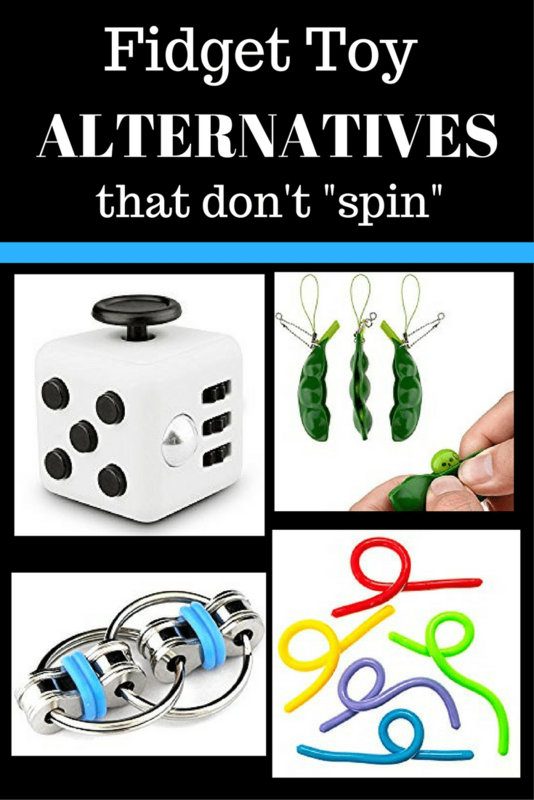 might benefit from a fidget toy but just the thought of “spinners” drives you crazy, there are some other options! (Click on the image to get details and product specifications). Maybe the cutest alternative and the name says it all! On this one you click the buttons and roll the ball. It may not be the most quiet alternative but at least it doesn’t spin! My baby has a toy similar to this and I must admit I play with it often! It twists and twists and twists… it’s quite fun! This model has smooth rolling and twisting motion and it is QUIET! This is a great option for discrete fidgeting that is not disruptive to others (such as at school or work). This variety is described as being “for incognito fidgeting, discreet enough to use in a public setting”. Im not sure how discreet a fuzzy-top pen is but the fidgeting might be quiet. There are so many options when it comes to fidget pens but I really love this Finger Fidget Pen. No more clicking the pen: This bends, flexes, twists, and slides with the goal to decrease stress, increase creativity, and boost critical thinking. Please refer to each product’s manufacturer for details and specifications. The information on this site is for entertainment purposes only and is not intended to be advice on any kind. If “spinning” causes stress instead of providing stress-relief, I hope one of these Fidget Toy Alternatives give you an option for happy fidgeting!